Seattle X Silvercar: We’ve Arrived! A food scene that’s world renowned. Sports teams that make grown men cry. An epicenter for innovation. 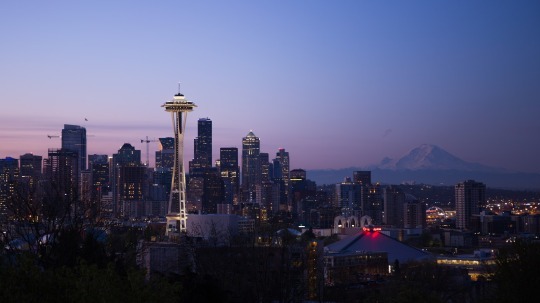 Just a few things that Seattle is known for. And today, Seattle is officially a Silvercar city! Whether it’s a weekend trip to The Cascades or a business meeting downtown, followed by dinner at Mbar, we’re here to be sure you’re discovering it all in style. Orlando x Silvercar: We’ve Arrived!